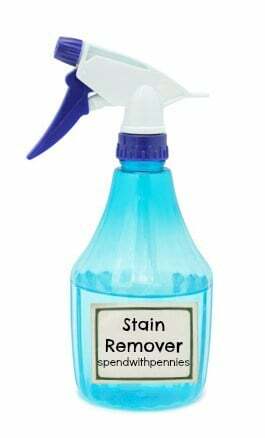 Make Your Own Stain Remover! Thanks for this info, I’ll keep it for later use. I need to save this post. The tips about sweat stains sounds great! 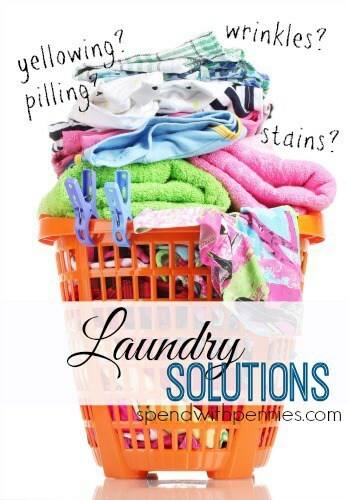 My kids athletic t-shirts need help, and I can’t wait to try this method for cleaning.